Fine Arts. Classes costing $25 are every first Saturday - Vets are free. 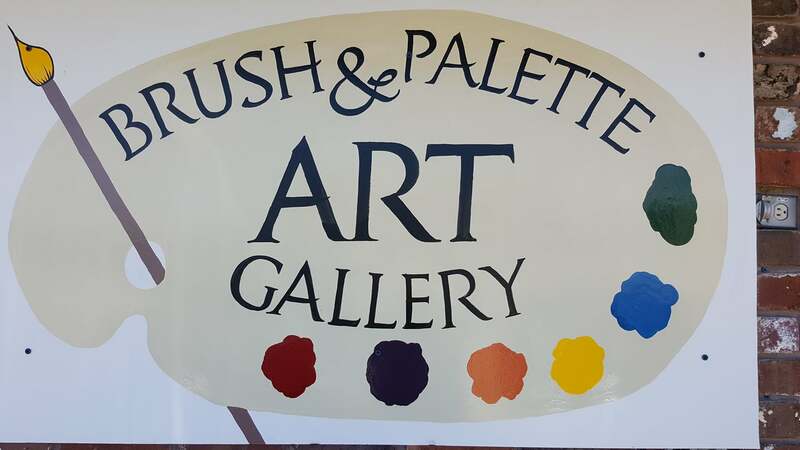 Reception for Artist of the month are 2nd Fridays at 6 p.m. Painting parties!